Romance Month Giveaway: $75 Value! This post will stay stickied all week. Scroll down for more recent posts. See the rafflecopter below for chances to win this awesome giveaway! August is Romance Awareness Month! 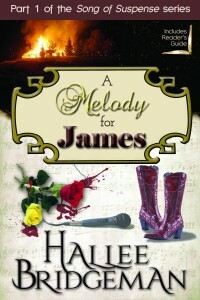 To celebrate, I’m giving away an autographed copy of my latest romance release, A Melody for James! The read was filled with moments of understanding, openness, self discovery, faith, love and suspense The author kept me on the edge of my seat at all times, kept me guessing as to who the killer and his evil partners are up to the very end. This book is full of suspense, romance, and intrigue, all from a Christian standpoint. It’s so hard to find great books to read that aren’t full of garbage. Hallee Bridgeman does not disappoint. I had a hard time putting the book down. I can’t wait for the rest of the series to be released. 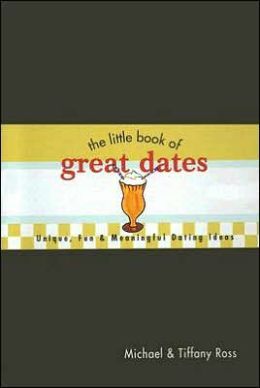 Because this giveaway is for Romance Awareness Month, I am also giving away a copy off The Little Book of Great Dates. This book is full of fun date night ideas from “Go on a Mission Impossible Date” to “Share Random Acts of Love: Serve the Needy Together”, and all kinds of other fun ideas. What says romance better than a box of chocolate? 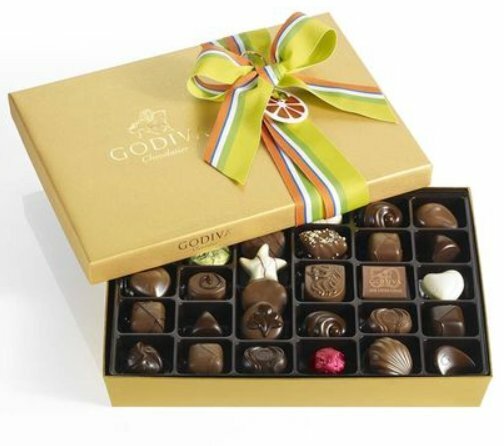 I’m also giving away a 36-Piece Godiva Gold Ballotin (worth $50). YUM! 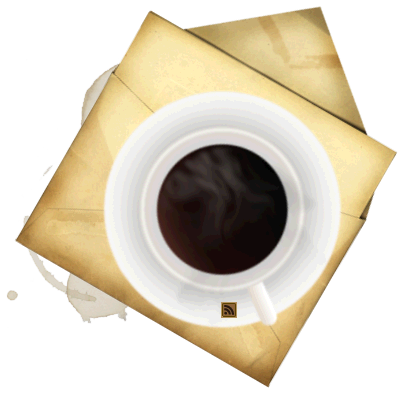 There are several ways to enter, and some ways you can enter every day. Good luck! This giveaway ends on August 26, 2013, at 5:00 PM EST. Would LOVE to win this, as well as to read the latest book. Yes, sadly I have not read it yet. I will have to fix that quickly! My favorite romance novel would be any book by Hallee!! I would love to read this book – reading is one of my joys in life. My favorite romance story is the movie, “Stardust.” It has so many amazing lessons about love, real vs. empty, and I highly recommend it. I would love to win this! I have a hard time picking a favorite romance movie or novel. There are quite a few good ones out there. 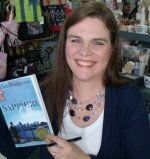 I really enjoy the Hallee Bridgeman novels I’ve read so far. I also like Rachelle McCalla’s stuff.